A county paving project will improve four well-traveled roads in Toms River, officials said. Church Road, from Route 9 to North Bay Avenue. 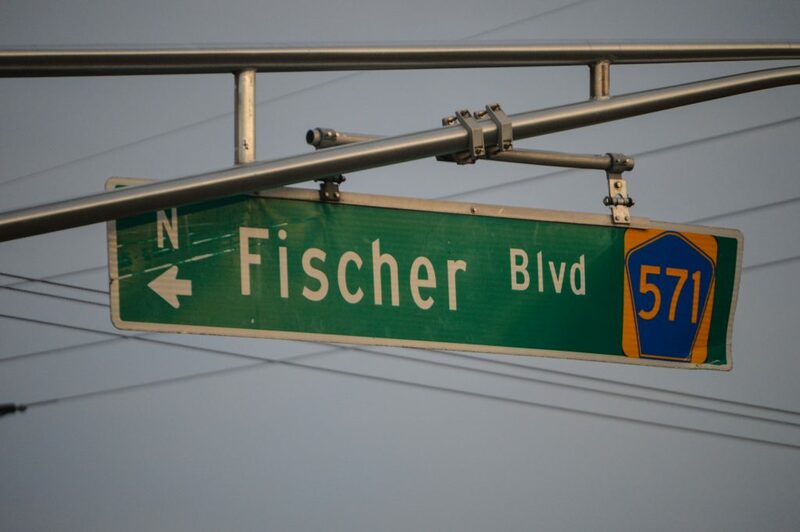 Fischer Boulevard, from Bay Avenue to Shore Boulevard. Cox Cro Road from Route 9 to Whitesville Road. Ridgeway Road from Whitesville Road to Commonwealth Boulevard. The project also includes Compass Avenue from Beachwood Boulevard to Harpoon Street in Beachwood. The project has been in the works since 2015 but was delayed due to last summer’s impasse over an increase in the state gas tax, since some of the funding for the project is derived from the state’s Transportation Trust Fund, said County Administrator Carl Block. “We had to shut down and delay the project, but it’s ready now,” Block said.